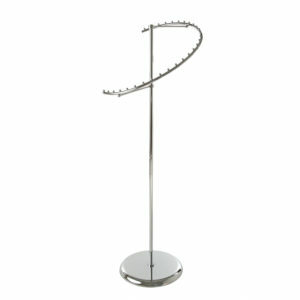 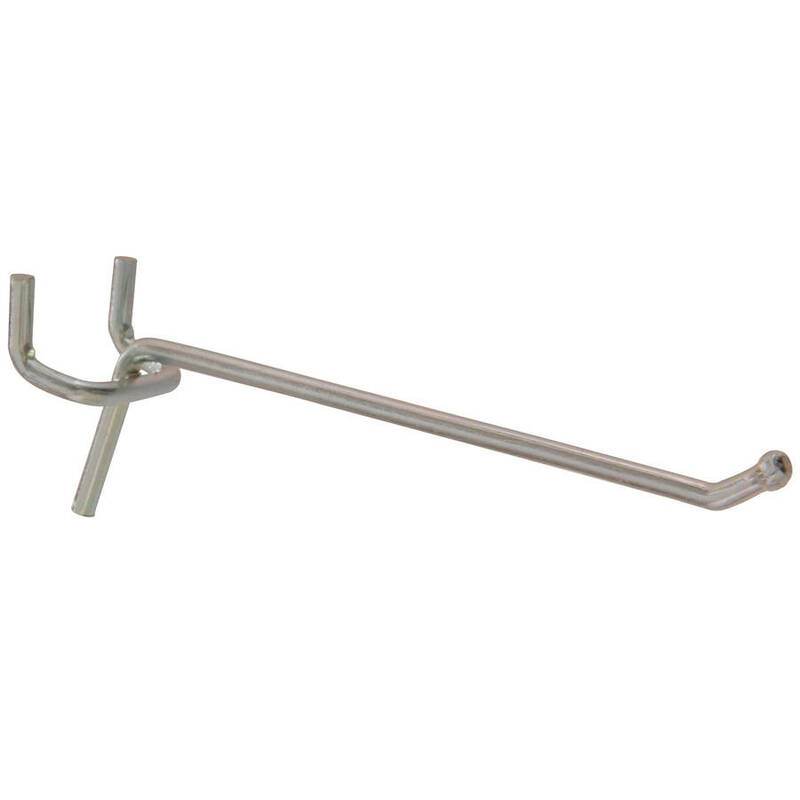 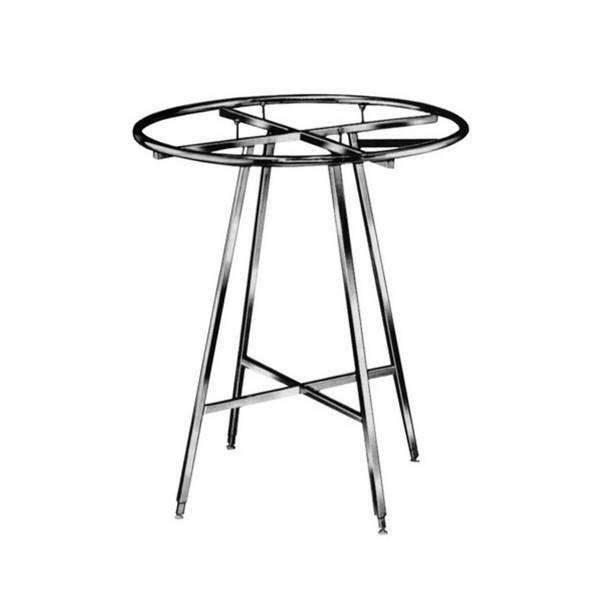 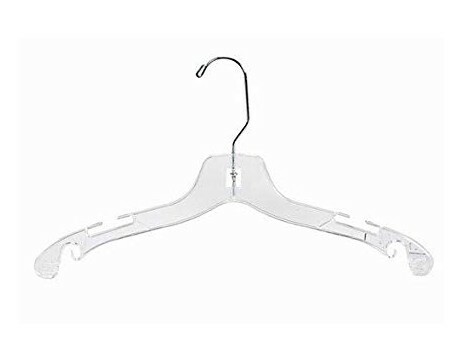 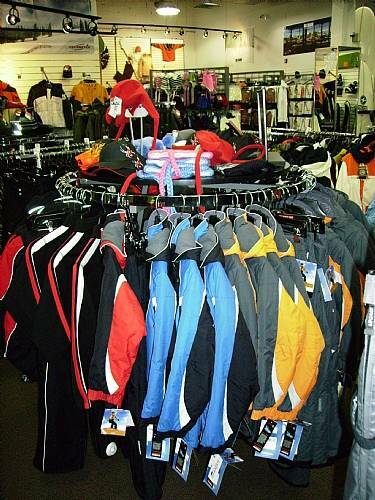 The round clothing racks have an adjustable height for merchandise flexibility. 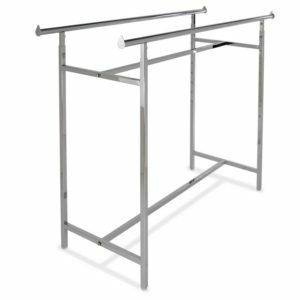 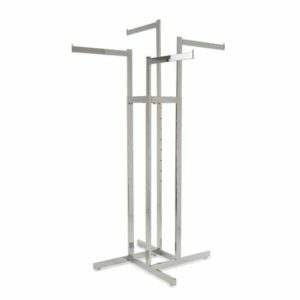 These chrome well-built racks include rued tipped shelf supports for optional upper shelves and requires quick assembling. 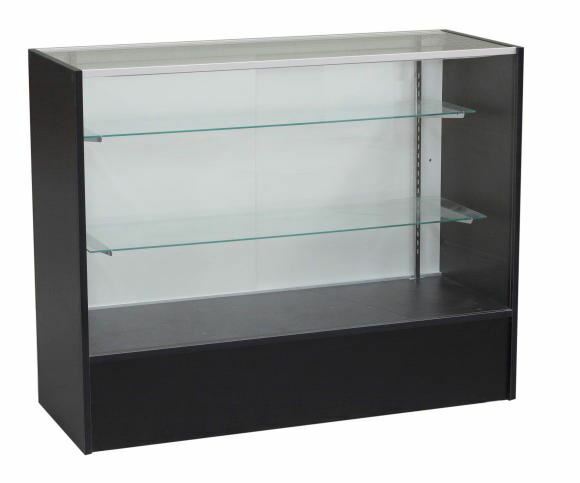 They create a unique and attractive merchandise display featuring adjustable with easy push buttons that allow the transition of the height. 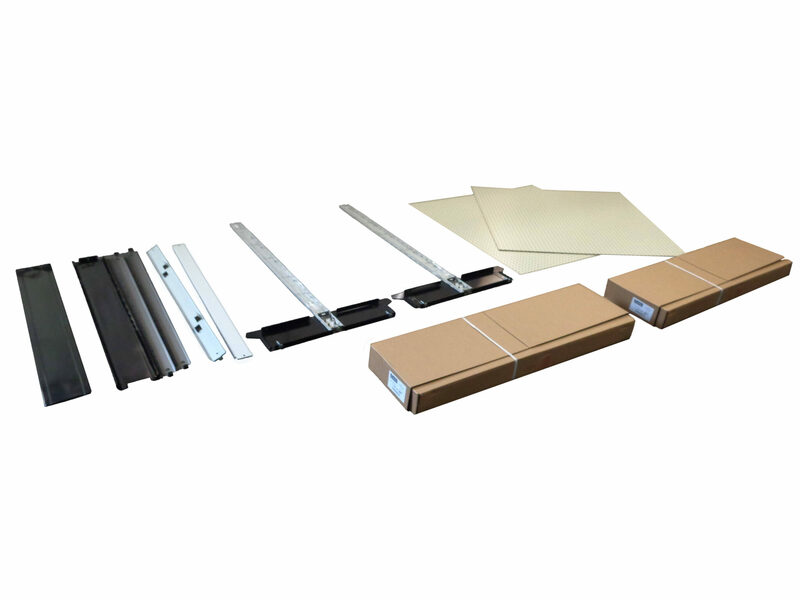 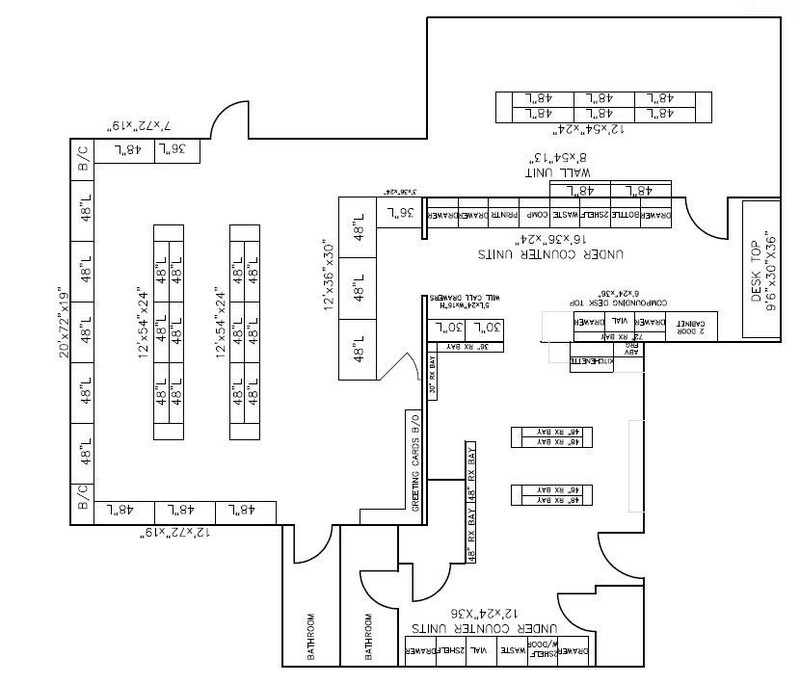 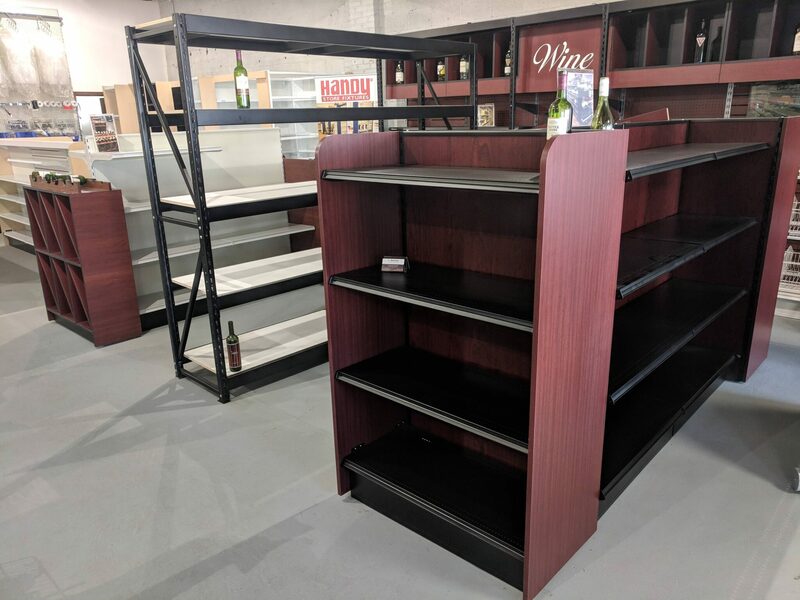 To learn more, please contact Shelving Depot today!